The sun may be shining, but some of you will be planning for your fast approaching Winter Wedding. 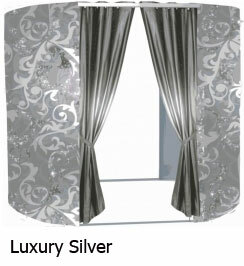 We have the perfect accessory for you - Our Luxury Silver Photo Booth!! A fantastic and fun addition to your wedding - guaranteed to make you smile on the day.. and for years afterwards when you revisit all those crazy snaps and maybe even show them to your offspring!! Get in touch for som e great package prices. 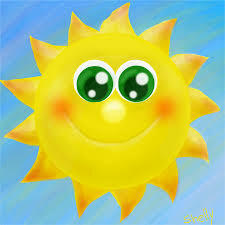 Until then, enjoy the sunshine! !